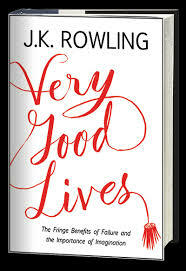 In July I read this book and I’ve written the review in italian. Today I decided to make a sort of throwback thursday and so I translated it in english! But now let’s start with the review! 2015 has been a really important year for me! I started reading more than 1 book a month! I’m really proud of this things also if I haven’t completed the 30 books reading challenge. 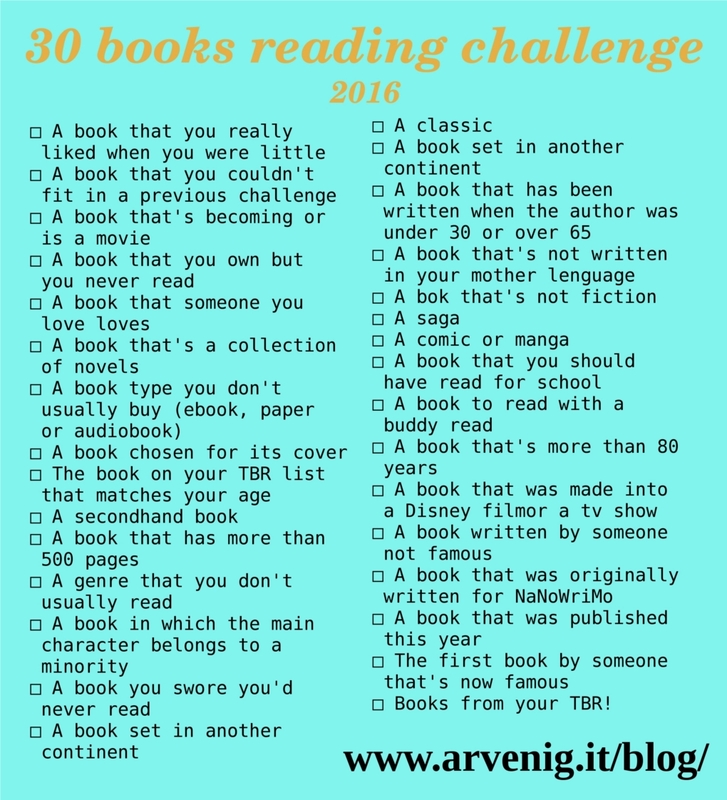 This 30 books reading challenge for 2016 has been created by me! It’s the second year I make it and it’ll start the first of January and will end the 31st of December. At the end of this challenge there will be a giveaway for all the participants! (more info at the end of the post).